Oh Hai Spring! Yay! 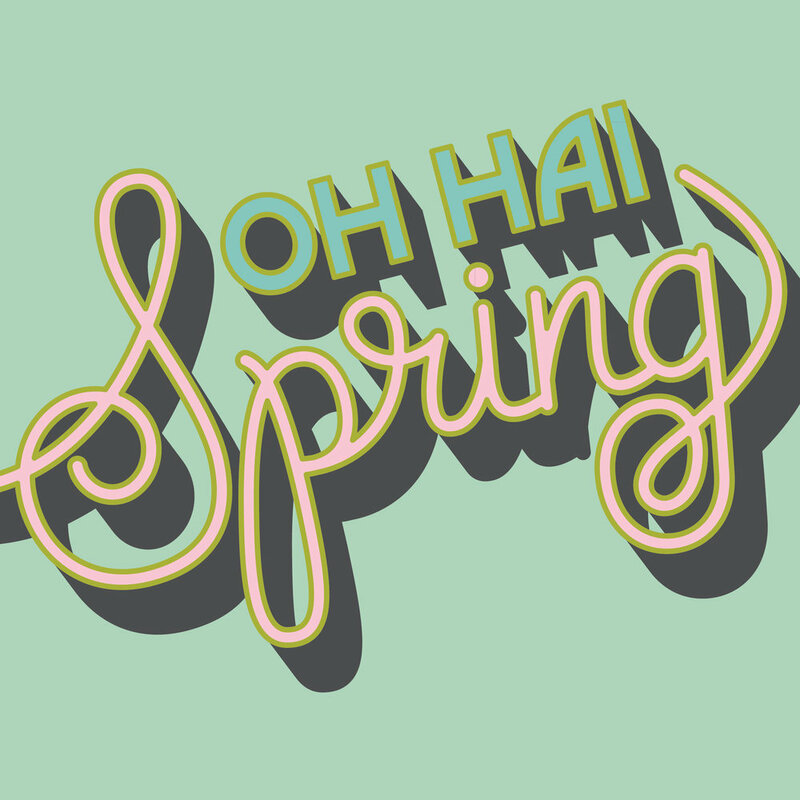 Let’s give ourselves a pat on the back, we made it to spring! It is still chilly and windy here but at least we are on the way to warmer temps. I am compiling a big ribbon collection for sale in my Etsy shop so stay tuned for that. 1. Adorable Fat Cat Invades the Most Famous Paintings in Art History. 2. Six-Year-Old Boy Becomes Logo Designer. 3. 10 things you may not know about The Scream. 4. We saw The Favourite last night and I highly recommend it.